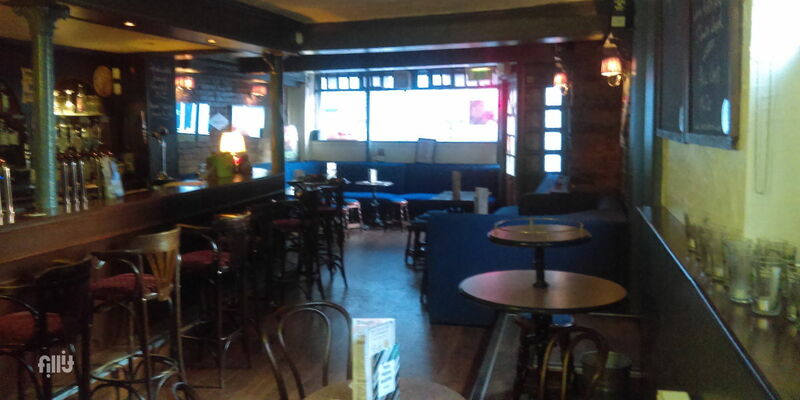 A small, intimate craft beer bar in Dublin 7. 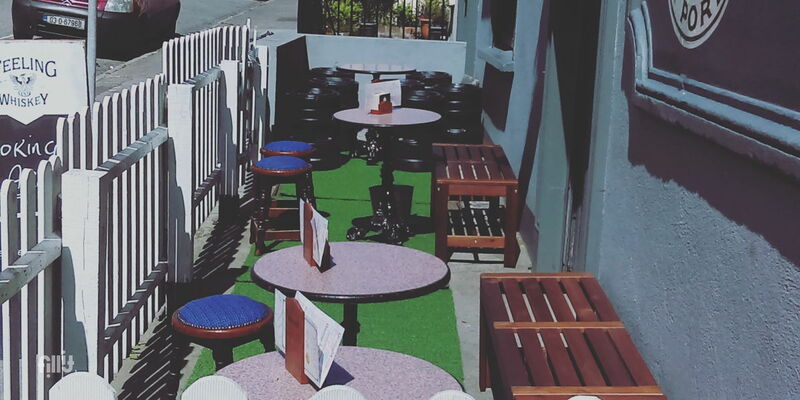 The ideal spot for hosting after work functions, engagement parties, 21sts, 30ths, etc. Can manage groups up to 60 people, where everyone is close together. Only a 10 minute walk into town then for the Clubs afterwards!